The Duke and Duchess of Sussex have been inundated with presents for their baby – from slippers to a pair of Wellingtons. 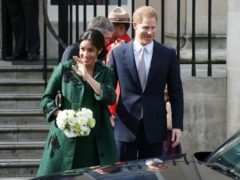 A football fan has said his Instagram account was given to the Duke and Duchess of Sussex without his permission. 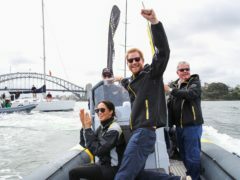 The Duke and Duchess of Sussex’s new social media account has broken the record for the fastest time to gain one million followers on Instagram, Guinness World Records has said. The Duke and Duchess of Sussex have been left deeply saddened after Harry’s most devoted Australian fan died at the age of 99.